About us, what is “Maison de la Normandie et de la Manche”? La Maison de la Normandie et de la Manche is the permanent representative office of the County Council of La Manche and the Regional Council of Normandy in the Channel Islands. The Maison de la Normandie et de la Manche is a public and non-profit organisation and is the public name chosen to represent La Manche and Normandy in the Channel Islands. 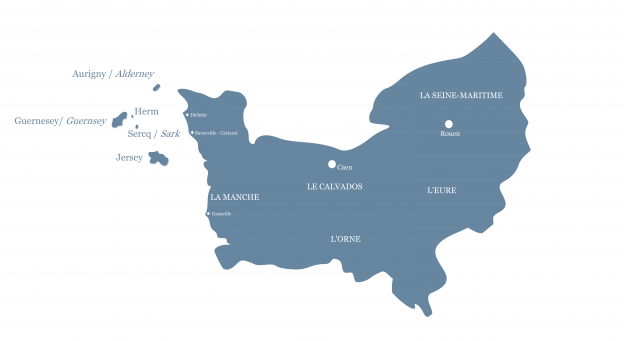 Our administration status is called Syndicat Mixte by French law which equally combines two local authorities, the County Council of la Manche and the Regional Council of Normandy (in terms of territorial repartition of power and skills).